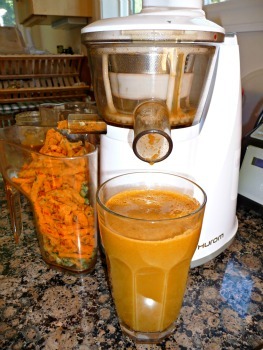 This juice is a mild detoxifier with the apple, fennel, carrots and lemon helping to make it fairly palatable. 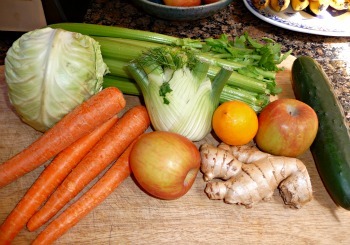 If you’re new to cleansing you may want to cut the cabbage portion in half and add more of the other ingredients. Makes about 28 oz. Enjoy!